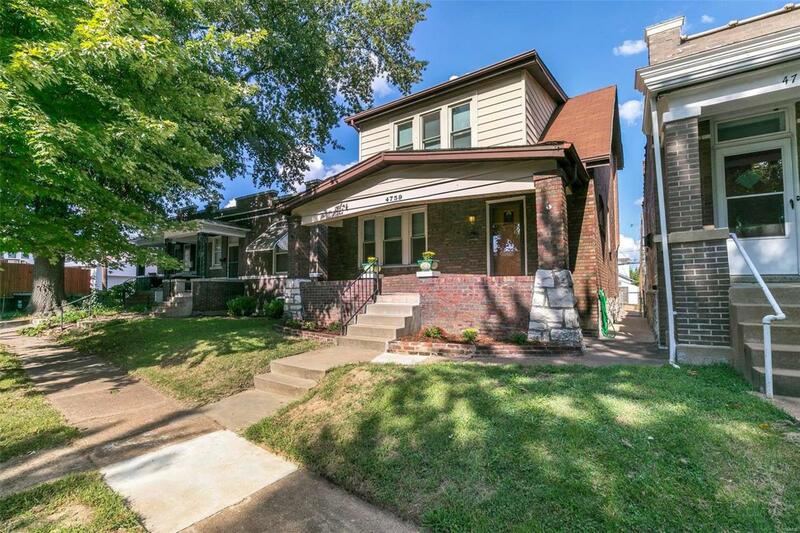 Large South City Brick Bungalow! 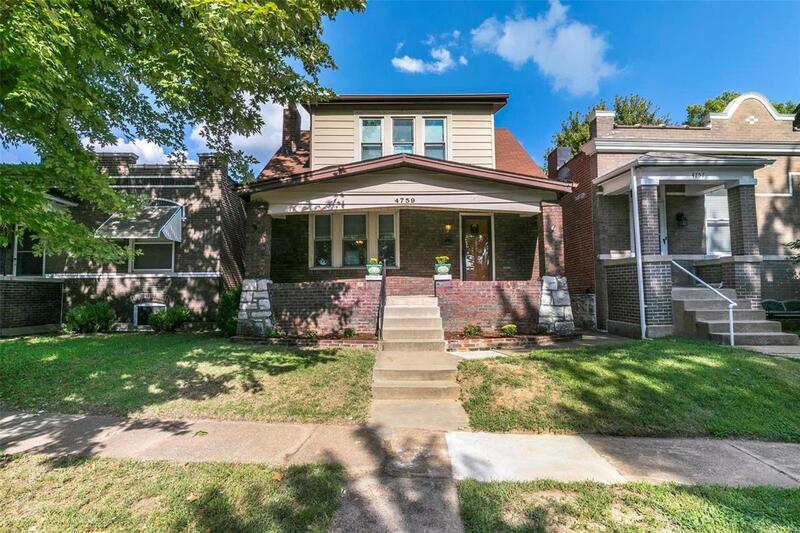 3 BED 1.5 BATH centrally located in the heart of Saint Louis - Hardwood floors throughout the home with new LUXURY VINYL PLANK installed in the kitchen and MAIN FLOOR HALF BATHROOM! Gas Fireplace in the living room and an open floor plan makes for warm and easy entertaining. Or take your pumpkin spice latte to the backyard to enjoy the porch, patio, or raised garden beds. A fenced in yard is an absolute must these days for pet friendly buyers and this one is no exception! 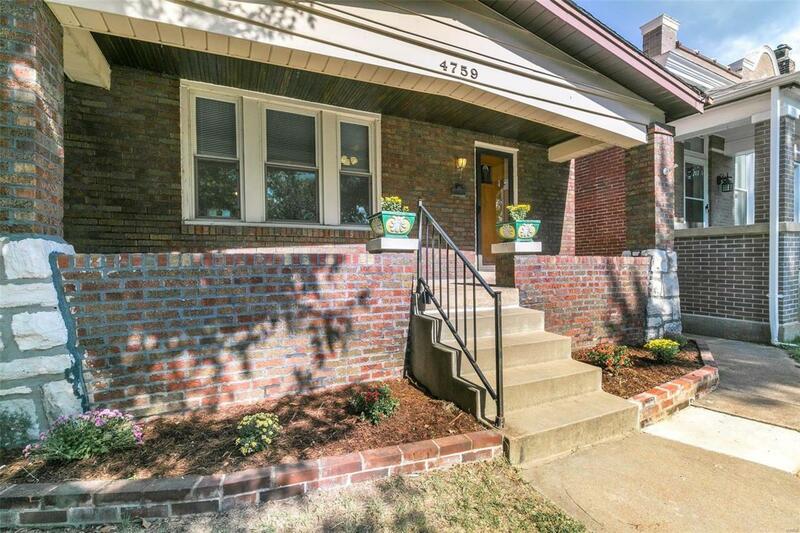 Park on the parking pad and walk right to your kitchen door with groceries in hand. Back inside, this delightful home has so many plumbing updates - BRAND NEW SEWER LATERAL - PEX WATER LINES - and a NEW WATER HEATER! 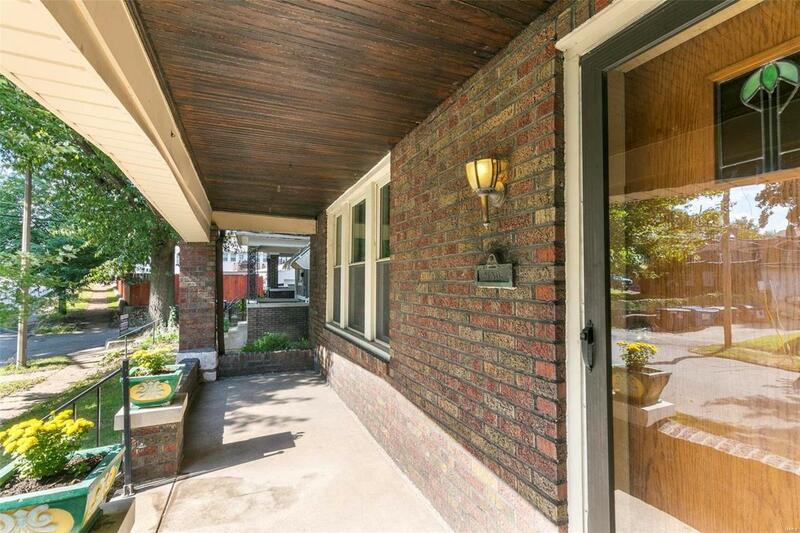 Newer insulated vinyl windows make for a better energy efficiency and the home's been professionally cleaned and painted from the very top to the very bottom - ready for you to move right in! Walk to Onestos Russels or Aldi and enjoy big convenience at an incredible price!